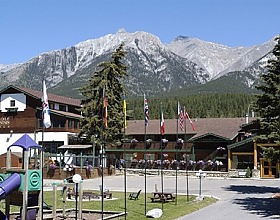 Canmore's family favorite, offering a wide range of rooms in a park-like setting. 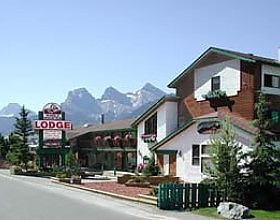 The Rundle Mountain Lodge has breathtaking views of the surrounding mountains. 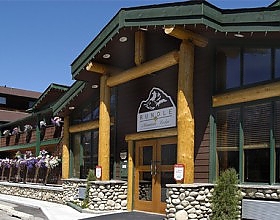 At the end of your day, relax and enjoy our indoor swimming pool.